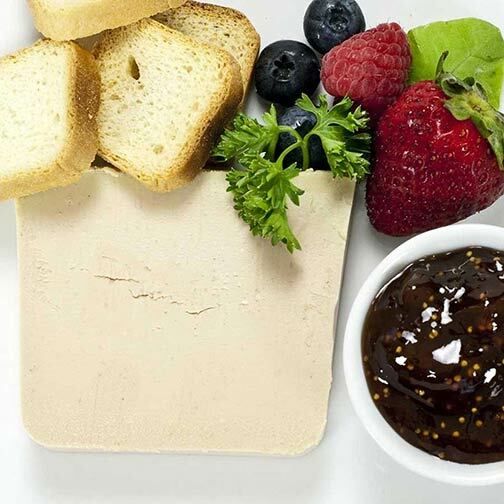 This savory parfait is an emulsion of 70% duck foie gras with duck fat, cream & eggs, and is accented with Tawny Port. Fully cooked and ready to be served, this smooth blend can be used as a base for a mousse, or cut with stock & cream for a light espuma. Ingredients: peach, sugar, citric acid.